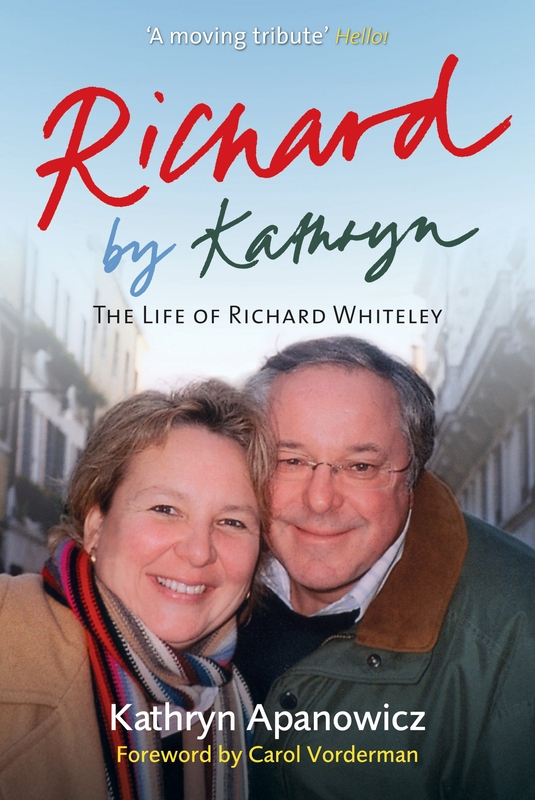 When Richard Whiteley died in 2005, he was mourned by a nation. He had been the face of teatime television for many years. But the wordplay and wit shown on Countdown hid a tenacious political journalist who had interviewed every Prime Minister from Macmillan to Blair. 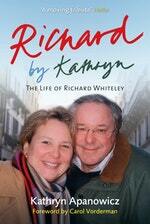 Kathryn Apanowicz went on her first date with Richard when she was seventeen. They had an on-off relationship over the years, finally living together for the last eight years before his death. In this intimate retelling of his life and their years together, we get to see the man behind the laughter for the first time. Love Richard By Kathryn? Subscribe to Read More to find out about similar books.